Renowned for encapsulating classic British style, an iconic partnership between Ben Sherman and Henry Holland has brought together an unforgettable collection. British fashion icon Henry Holland has infused his signature eclectic aesthetic into a selection of classic Ben Sherman silhouettes with a Northern Soul edge. The unisex collection from the Ben Sherman X House of Holland AW19 collection makes a statement with stylish autumnal colours complemented by unique designs, retro badges and patches. Bringing together the original Ben Sherman logo for the basis of the iconic collection, the pieces are mixed with the signature Gingham to create the capsule collection, which debuted at London Fashion Week Men’s. Each piece within the premium collection represents the best of London’s street-style, coupled with a rebellious twist and colourful, vibrant, youthful approach. 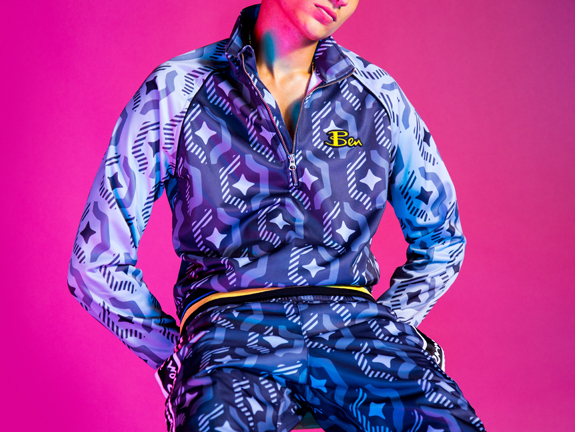 Whether it's a shirt, knitted polo, tracksuit, jumper or jacket, each creative piece is bold, unique and playful. The spirited collection pays homage to the Northern Soul culture associated with Ben Sherman’s roots and the sportier, aesthetic feel accustomed to Holland’s influence. The strong, signature pieces include a smart, button-down shirt accompanied by the Ben Sherman logo emblazoned across the chest, shrouded in deep red Gingham to stand out on the dance floor. Tapping into the classic Mod style, a sharp, black Harrington jacket with Signature Ben branding offers simplicity, style and a subtle nod to both fashion icon influences. 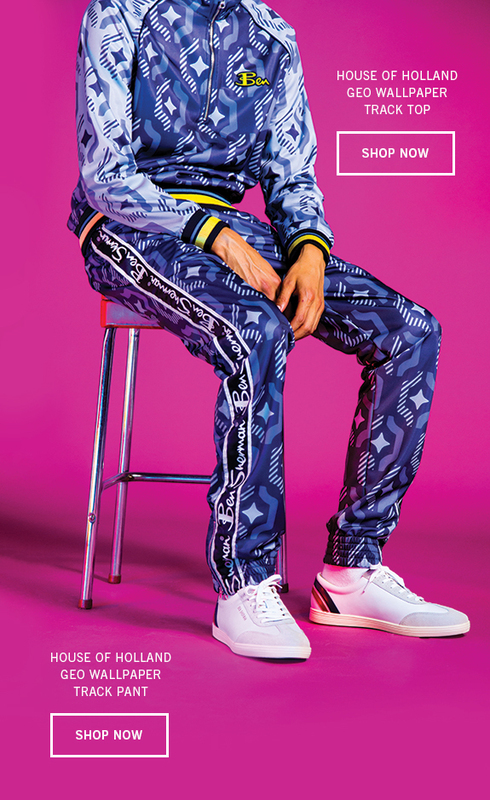 Not one to blend into the crowd, the bold tracksuit perfectly depicts Ben Sherman and Henry Holland’s continuing commitment to pushing boundaries and standing out. 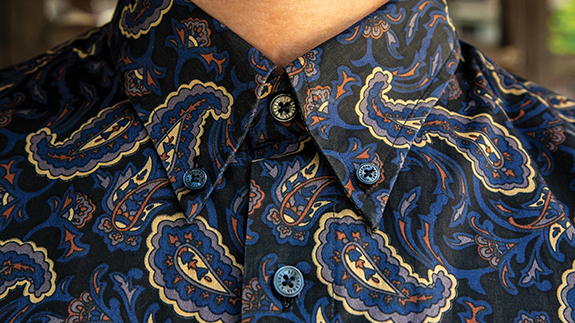 These pieces are unlike any other, lined with the Ben Sherman logo and quirky patterns that make a real, bold statement. Regardless of whatever mood you are in, this memorable collection creates a spectacle of strength by injecting patterns into stylish and simplistic designs which truly celebrate two greats of the British fashion industry.